It is not always easy to know what to gift to show our appreciation. I try to choose something that’s meaningful and suits the recipient. And within my budget. Luxurious home fragrances. All the fragrances work with each other beautifully. These soy candles are soothing. The simply white color doesn’t compete with any decor. Handmade Creations under one roof! High quality tea from Taiwan. Baked goods and desserts from local bakery. Cake, macarons, and cookie from Belwood Bakery Cafe in Northridge, California. This is the ultimate gift. The best part is you give and receive at the same time! No matter what I decide to gift, a handwritten card or note is always a nice touch. We know adding plants to an interior space can add to visual interest and make the space livelier. In recent years, living walls have become popular. However, maintenance for live plants on vertical surfaces can be an inconvenience. I have found something that would add greenery and interest to walls and does not require light or water! Emerald Coast Plantscapes now offers custom wall art made with real moss preserved. M (Michelle): Since it is preserved, I assume it doesn’t attract bugs, right? K (Kevin): It will not attract bugs. Bugs are attracted to live plants for one of two reasons: 1) they eat the actual plant, or 2) Gnats gather when there is excessive moisture so they can breed and lay their larva. In the case of the preserved moss we use this is not an issue. M: How about dust? Can it be vacuumed? K: To dust I would recommend a light feather duster or condensed air held at a distance, like the kind used for electronics. M: Are there any spaces you would NOT recommend? Restaurants? Hotels? Medical facilities? Classrooms? Are there loose pieces that can fall off? K: If you were to use it in a restaurant I would recommend placing it as far as possible away from the kitchen as there is usually a lot of grease in the air that sticks to everything then dust sticks to the grease and creates a real mess. Other than that, the only thing I would keep it away from is direct sunlight as this could fade the color quickly. There are loos pieces that could fall if the moss is bumped or rubbed up against. K: Each piece is custom made; shape size etc. We have made them as small as 2’x2’ or we can cover an entire wall. The frames are made to our specifications by a local cabinet maker and we can custom color the frames. Each piece takes on a character of its own making no two pieces are exactly alike. We have just completed a project with a piece measuring 2’ X 7’ in which we placed the client’s metal logo right into the moss. We can add many elements to the moss such as manzanita branches, driftwood, preserved leaves etc. We love this new form of creative expression in botanical art. As popular as live vertical wall plantings have become, we have found there are many problems associate with living wall plants. Problems such as expensive installation, maintenance issues with watering and plants outgrowing their space creating high replacement costs. So with the preserved moss you still get a very unique botanical expression with more versatility and less cost and less upkeep. 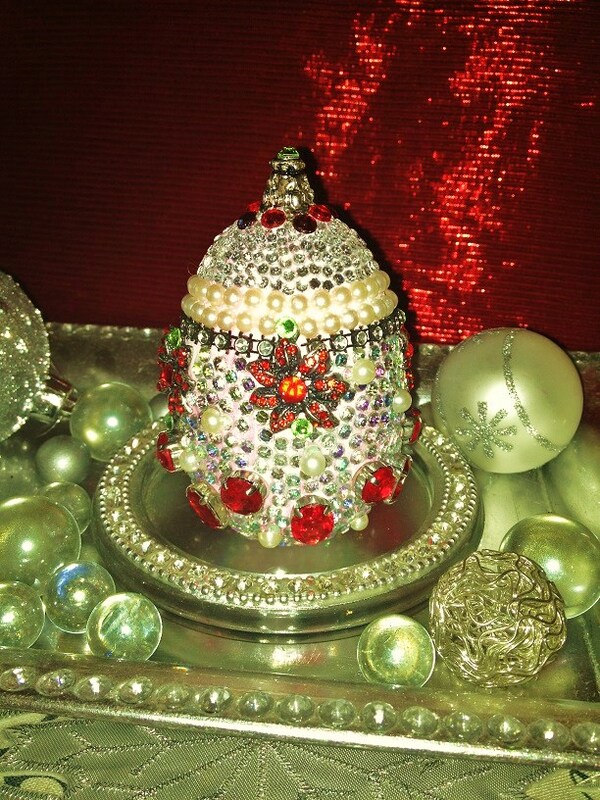 Whether it is for the holidays or for other occasions, unique gifts lets the recipients know how special they are. Being a professional interior designer is not enough for Renee to let out her creative energy. 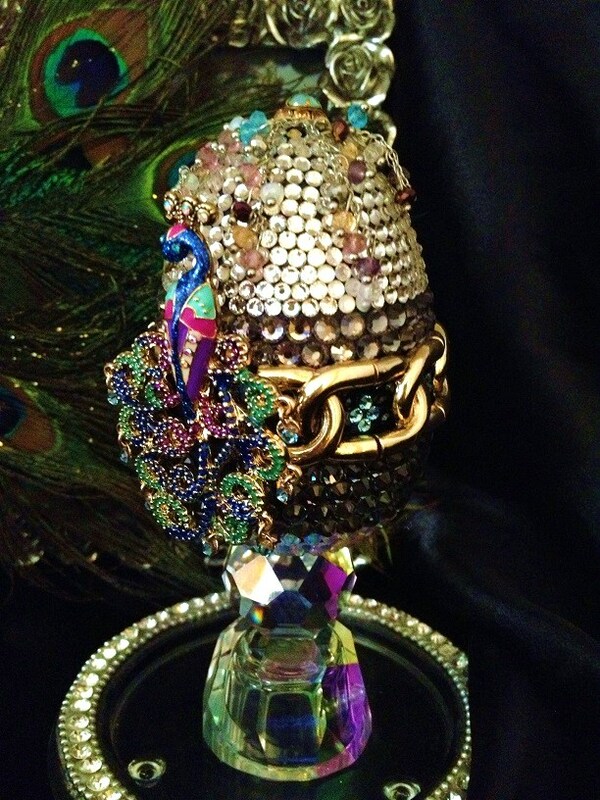 She had created her line of decorative jewelry using a combination of stones, minerals, art glass, crystal, fittings and wire. Her works can be purchased from her Website. A permanent craft market place featuring the work of over 100 artists and craftspeople. Please visit the Website for information on the marketplace and links to individual artists. Michele makes adorable knitted goods for babies and adults. Please visit her Etsy Shop. MADE by DWC’s unique products are handmade by women overcoming homelessness in Skid Row. Shop at their Downtown Los Angeles shops and Online. 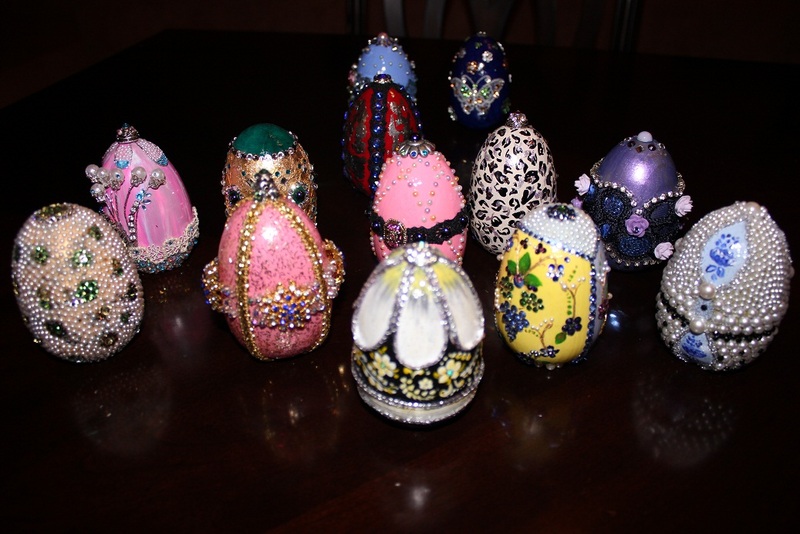 Nadia decorates wooden eggs with paint, jewels, beads, Swarovski crystals, and other decorative materials. Each one is hand-crafted, and no two are alike. $25 – $50 each. Please contact Nadia via Email or her Facebook Page. Soapy Soaps wishes to bring healthy, sustainable, luxurious and nourishing skincare to all. 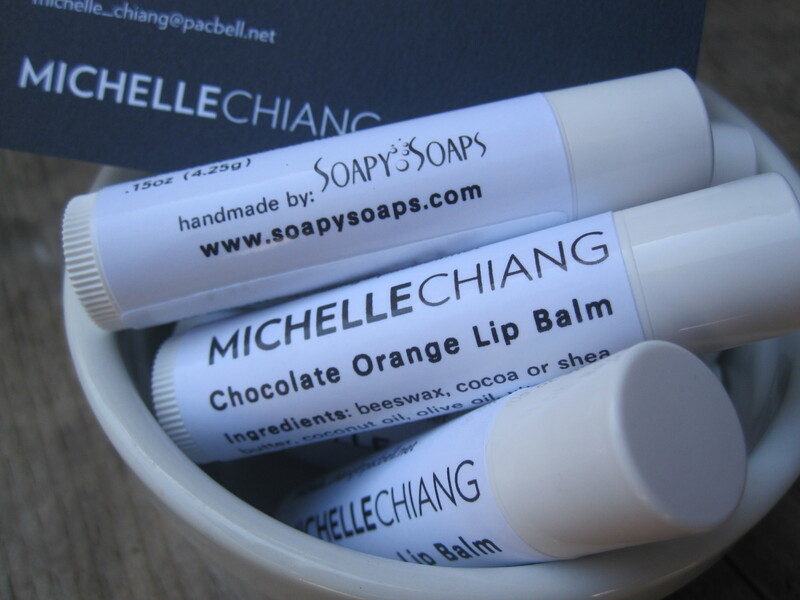 Besides handmade soaps, lip balms, lotions bars, and face creams are also available. Customization available. Please visit the Website and the Etsy Shop. A group of talented artists offering unique arts in all forms and mediums. Please visit the Website. Karen is passionate about the art of leather carving and all artistic leather creations. Please visit the Facebook Page. Virginia’s photographs are like poetry without words. Please visit the Website. Michelle wants to share her passion for art and culture. Especially to introduce the beauty of her home country Taiwan. 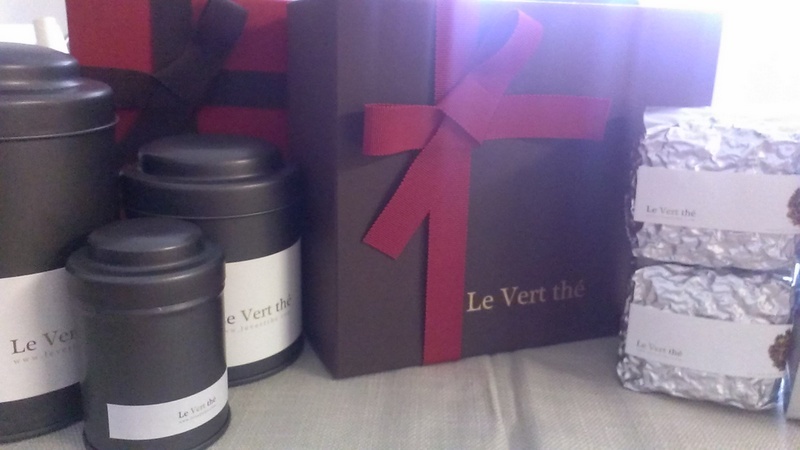 Some of the Le Vert thé products (high-quality tea from Taiwan) are available now. Please visit the Blog. Wood Look Tiles are IN! Combining the low maintenance of ceramic and porcelain tiles and the warmth of wood, wood look tiles are the current favorites of many designers. It’s been two months since my last post! I must have been busy. 2012 went by so quickly. I had another year full of blessings! And I am looking forward to an even better 2013! I have collaborated with Soapy Soaps to give a 10% Off offer. Please visit the Etsy shop and enter coupon code: MCHIANG. There is no expiration date for this offer. For the month of December, Soapy Soaps is offering Free Shipping with coupon code: HOLIDAYS. (Sorry, Etsy only allows one coupon code per order.) Soapy Soaps also makes custom orders that are perfect for weddings, special occasions, and business gifts. I was introduced to Soapy Soaps a little over 2 years ago. I love how the products are all-natural, handmade, and local. The soaps have wonderful fragrances, and they are pretty to look at. 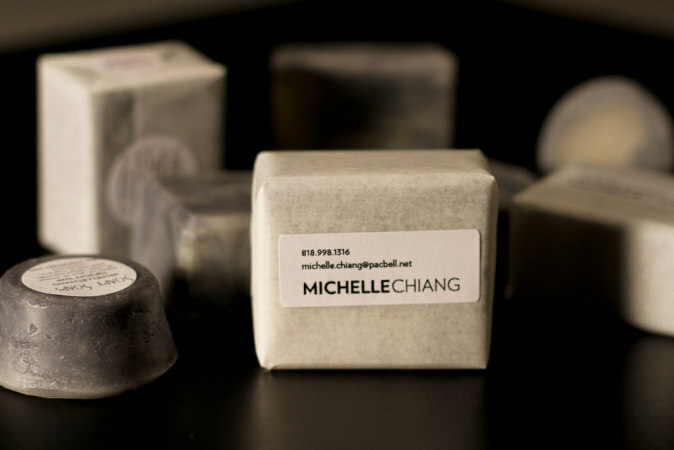 I have custom soaps made for my business, and it was a great hit with my clients! 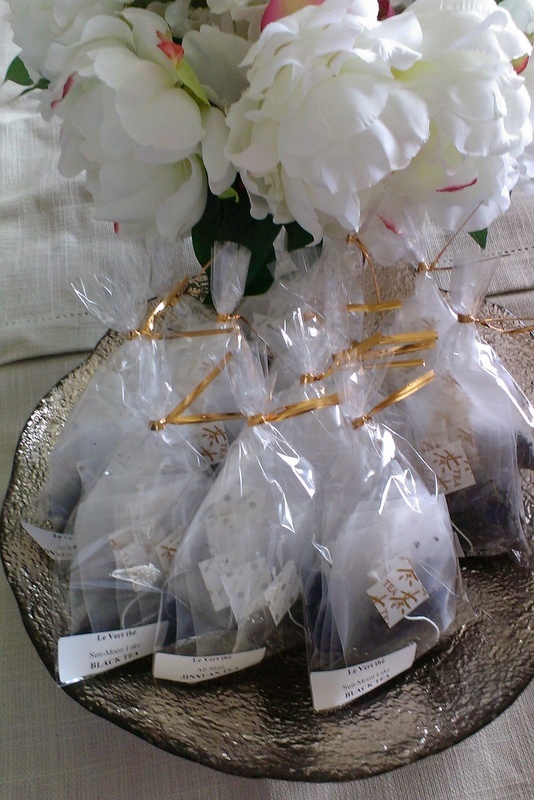 I keep a bunch of soaps on hand for last-minute hostess gifts. Soapy Soaps also makes lotion bars and lip balms. The newest thing is the face cream, which I love.